1960 Company established. 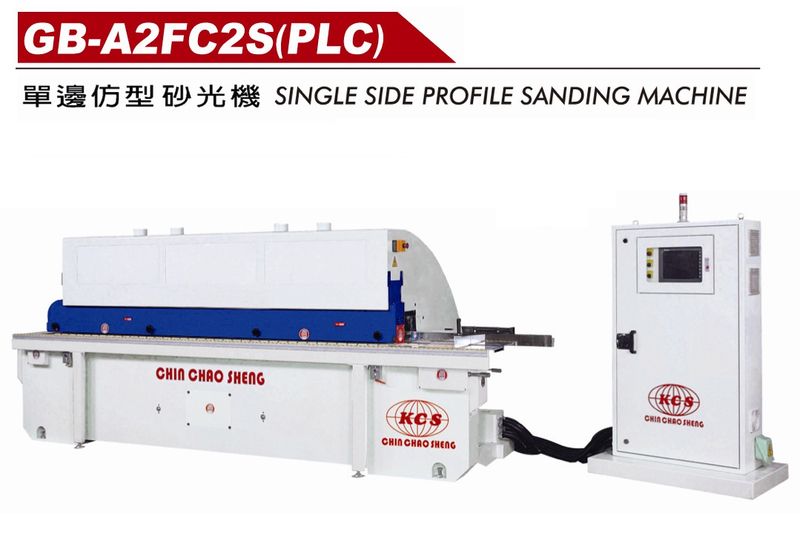 The first manufacturer of profile sander in Taiwan. 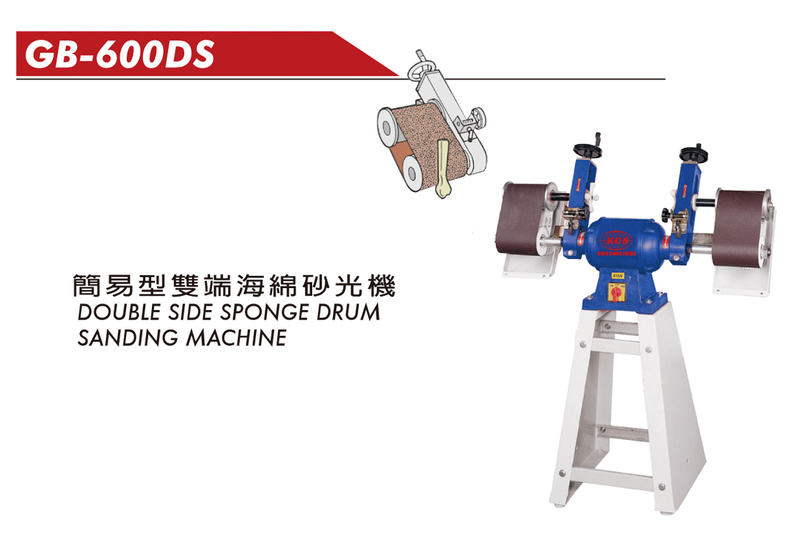 1975 The first manufacturer of simple type sponge sander. 1980 participated in overseas exhibition. Products well received by foreign buyers. 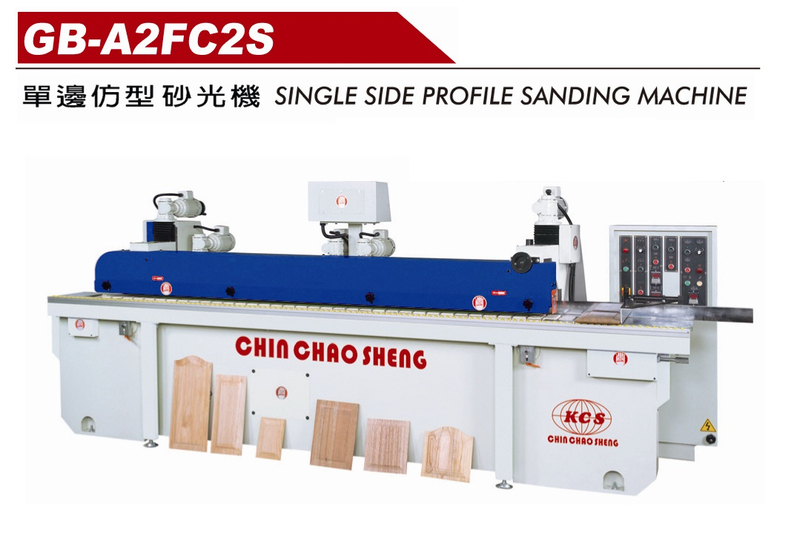 Some models of CHIN CHAO SHENG Sanders have been CE certified. 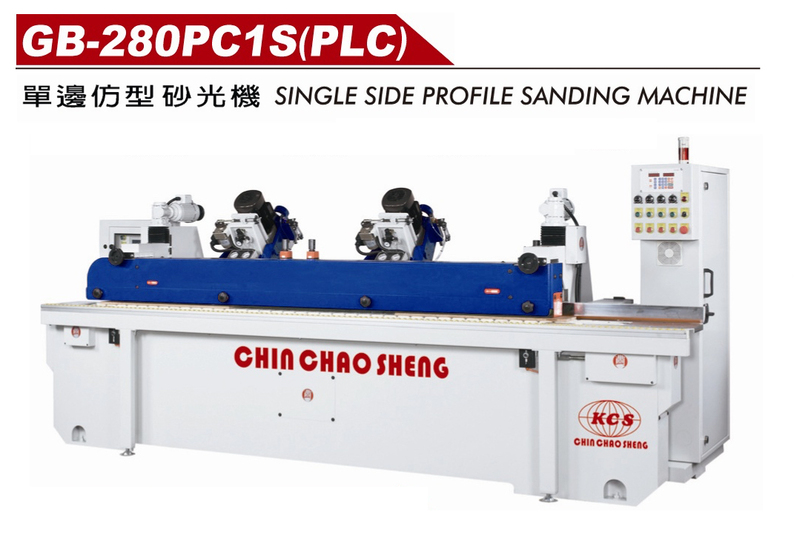 COMPANY PHILOSOPHY- A total dedication to the production of high quality and versatile sanders. 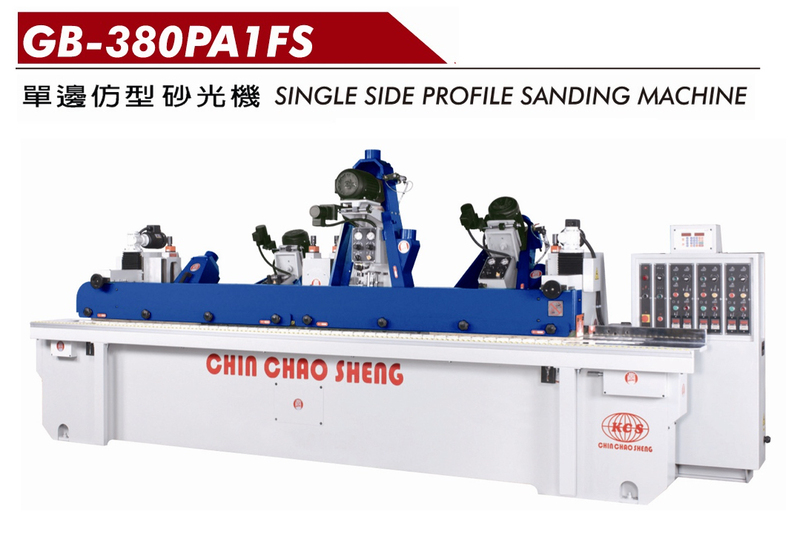 For many years Chin Chao Sheng has been dedicated to the design and manufacture of the best possible machinery, continuous research and development, process improvement and facility upgrades. 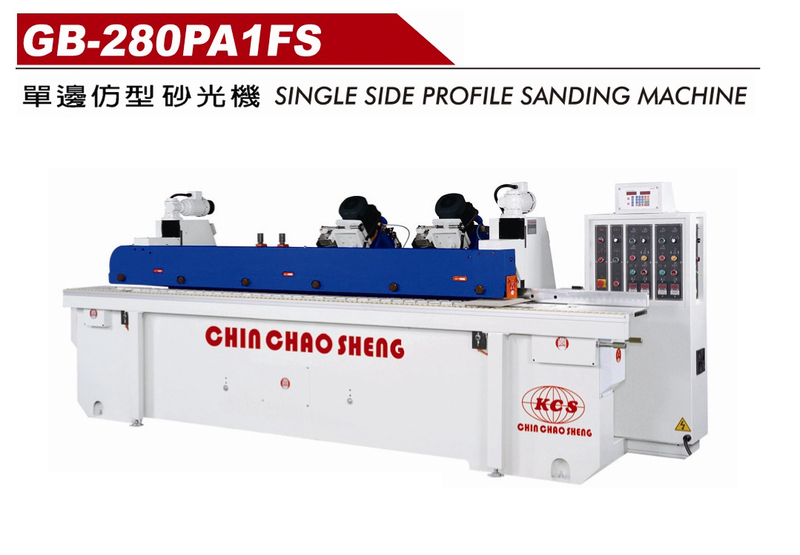 Chin Chao Sheng has invested great efforts towards its targets, and to meet customers’ expectations. 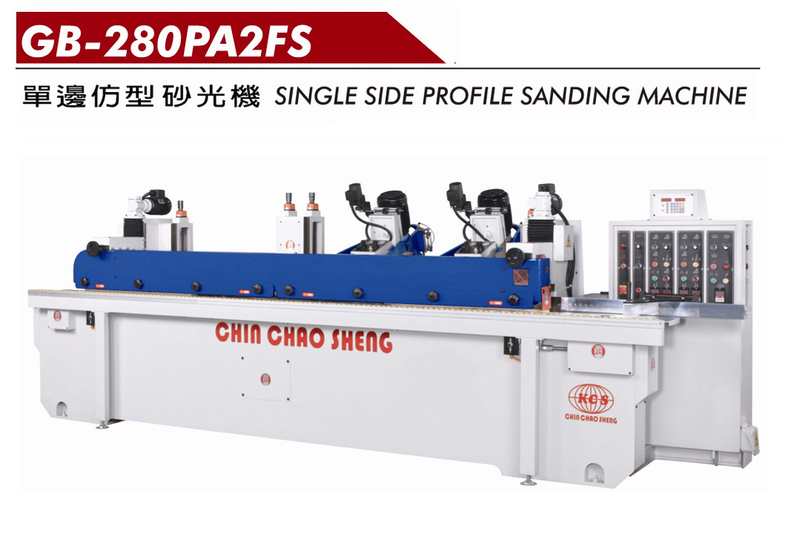 No mater what the kind of sanding application, Chin Chao Sheng can provide the machines that fully meet your requirements. 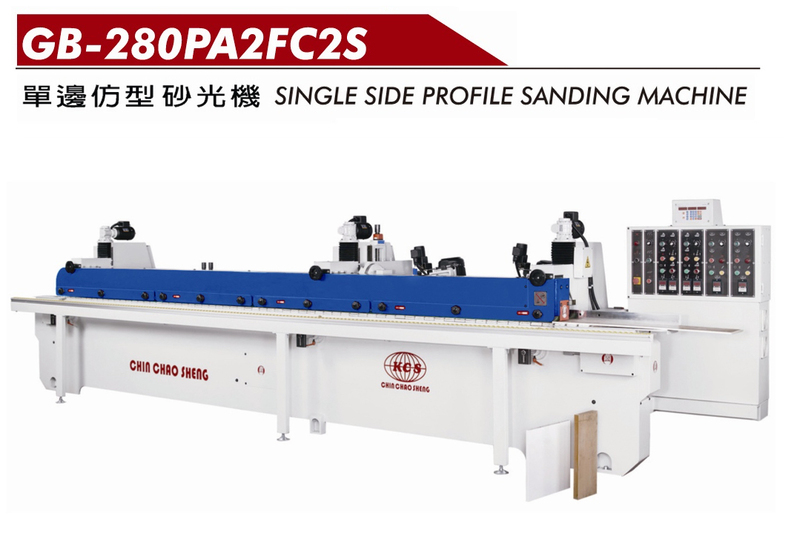 We have the resources to design the machine to suit your rigorous requirements. Want to know more? Welcome to connect! 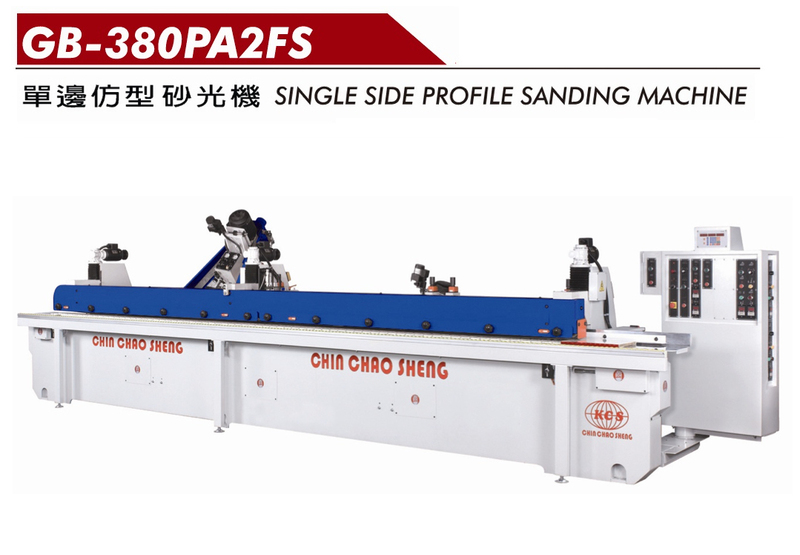 If you need more detailed product information or quotation, please contact us, we will have someone to provide you with the most detailed instructions.